HINTING at her prime ministerial ambition, BSP chief Mayawati said on Wednesday that she would use the experience she has gained as UP Chief Minister to give the “best Government” at the Centre “if we get an opportunity”. She said that she has been Uttar Pradesh Chief Minister four times. “I have a lot of experience. I will use that experience at the Centre and work for people’s welfare,” the Bahujan Samaj Party supremo said at a press conference here. “If we get an opportunity at the Centre, we will adopt the UP pattern and give the best Government in all aspects. At all levels, a good Government,” she asserted. 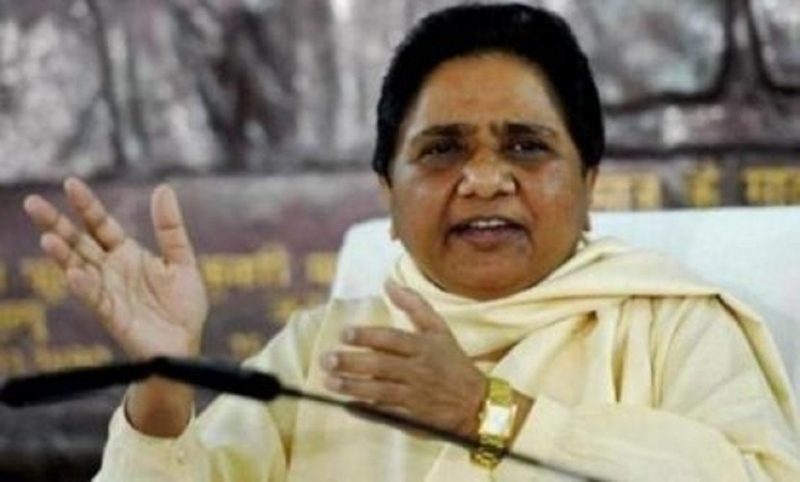 Asked if she would like to become the Prime Minister, Mayawati, however, said things would be clear when results of the general election are declared on May 23. The BSP is contesting Lok Sabha and State Assembly elections in Andhra Pradesh in alliance with the Jana Sena, the CPI and the CPI(M). As part of the alliance, the BSP is contesting three Lok Sabha seats out of the 25 in the State.